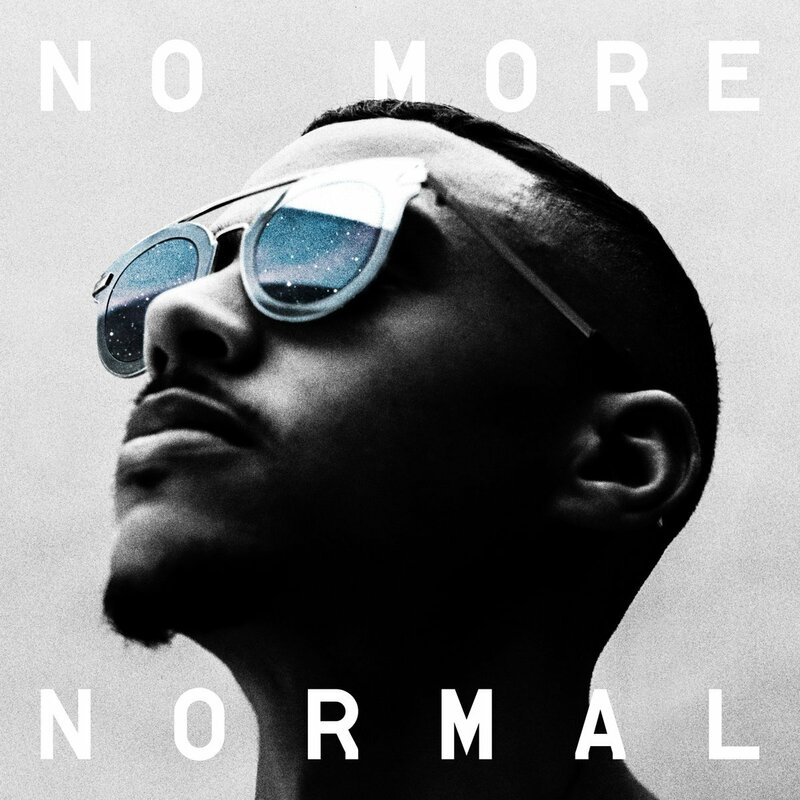 No More Normal is nothing short of a celebration with its plethora of guest stars, uplifting hooks and driving lyrical messages. Swindle’s third album is both a bookend to the first phases of his career and a launch pad for a brand new musical world. From the Riot Jazz-fuelled horns of Coming Home to the mournful/thankful introspection of album-closer Grateful, the LP casts itself as a journey which you’re fully invited to climb aboard. It’s about just finding the things we all have in common, finding that connection, regardless of your postcode. 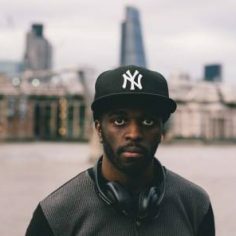 Three years in the making, the Brownswood-released opus sees the young producer act as maestro to a whole host of UK talent: vocals from Rider Shafique (setting the scene with spoken word on album opener What We Do), Kojey Radical, Ghetts, D Double E and P Money; instruments by Yussef Dayes, Riot Jazz, Nubya Garcia and singer/songwriters Etta Bond, Andrew Ashong, Kiko Bun plus some extra special moments from Eva Lazarus. Each one acts as an avatar for Swindle, bearing his soul over the course of 11 tracks. Swimming in jazz, hip hop and grime influences, No More Normal by its very existence refuses to slot easily into genre categories. “I’ve always just made the music I feel and I naturally just pick up different genres and put them in my music. (I pick out) the most important part of the music that is honestly me. These relationships over the years, the best of those come with me. I don’t feel as alone as it probably looks. 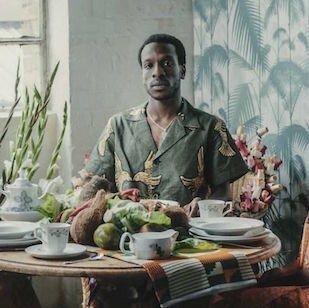 There’s a line in the documentary above (No More Normal, made by Red Bull) in which Kojey Radical states that music should celebrate where we’re going as opposed to dwelling on where we’re from. Despite mentions for the likes of London and California, the album doesn’t feel particularly rooted to the capital or anywhere else. Does this ring true for Swindle, too? “Definitely. It’s about just finding the things we all have in common, finding that connection, regardless of your postcode. There’s certain things that satisfy all humans, and that’s more what I’m interested in, more than being the king of London,” he laughs. 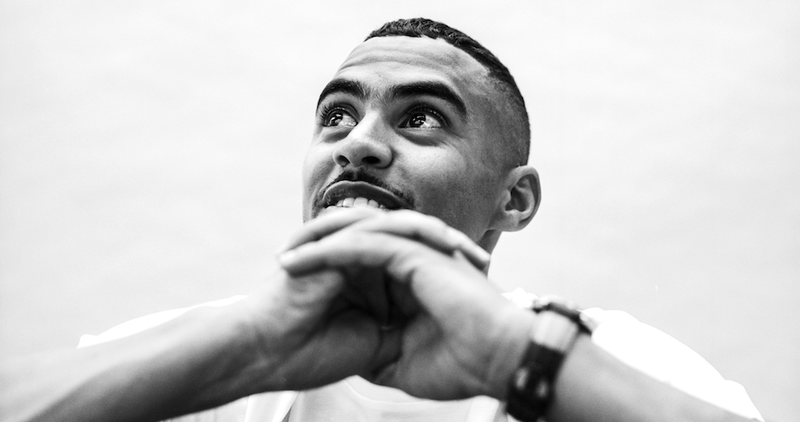 It’s been just over ten years since Swindle left Ashley Walters‘ production company AD82 to chart his own path as a free agent, before working with a variety of labels. Were there lessons learned along the way? “I’ve got so many little things. If I was someone who got tattoos, I’d have them tattooed on me… so many things that I’ve picked up over the years. “I just always felt I was on that path. 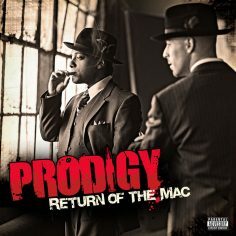 I was always super isolated from everyone anyway, so I was on my own thing, selling my own CDs in school, always building this up and not really thinking too much about why that was or what exactly I was doing. I’m still working that out, to be honest. I am on my path and I’ve been a bit of a Lone Ranger in music on the whole, but… none of this is possible without the right team. There’s people that I have crossed paths with over the years, that I’ve been building those relationships with, that actually makes this possible too. Even though this record isn’t on Butterz, Elijah is still there with me. This is on Brownswood, but this isn’t my first interaction with Brownswood at all, I’ve released with them before and… these relationships over the years, the best of those come with me. I don’t feel as alone as it probably looks,” he bursts out laughing. No More Normal is out now on Brownswood. 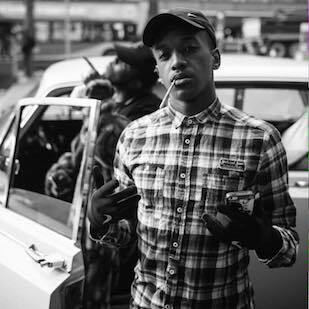 The latest star to emerge from London's fertile spoken word scene. 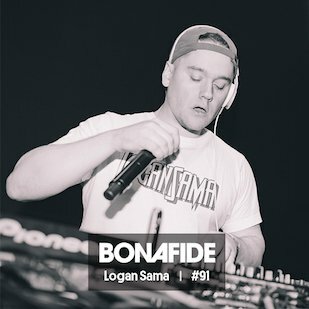 Logan Sama rifles through a medley of heavy grime cuts in his mix for Bonafide. We shine a light on one of Manchester's most exciting new artists.